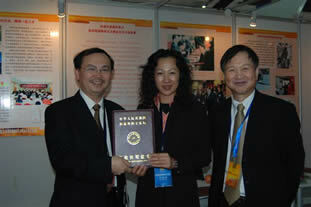 Our Directors with Ms. Liu Li and Mr. Ge Yuqing, the directors of department of Human Resources and Social Security ; the Bureau of Foreign Experts Affairs of Auhui province China. 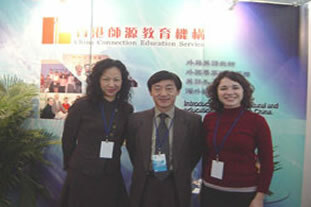 We have been invited for the conference in Harbin city on 15-17June, 2011 from the Heilongjiang Foreign Expert Bureau in China. 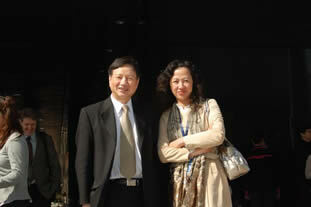 Our director Ms. Candy Tsui with Mr. Geng Jiazhi, the vice-director of Heilongjiang Foreign Expert Bureau in China. 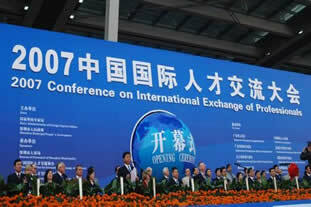 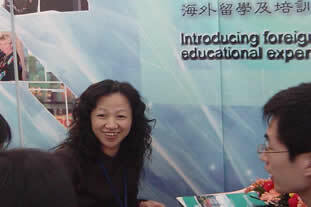 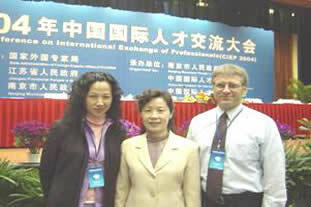 We have been invited for the conference in Hefei on 14-16 Dec, 2011 from the Anhui Foreign Expert Bureau in China. 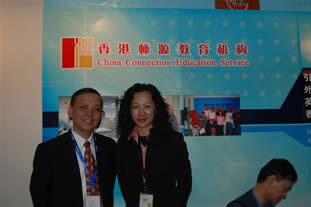 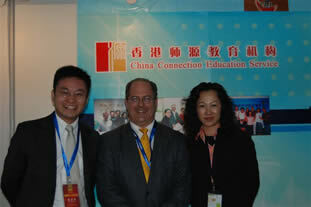 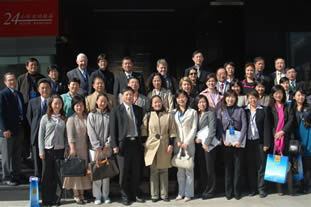 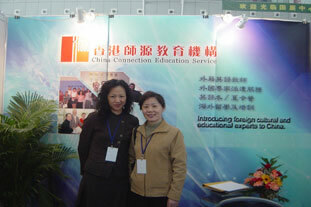 Ms. Helen Zhang and Ms. Huang Hua attended the conference.